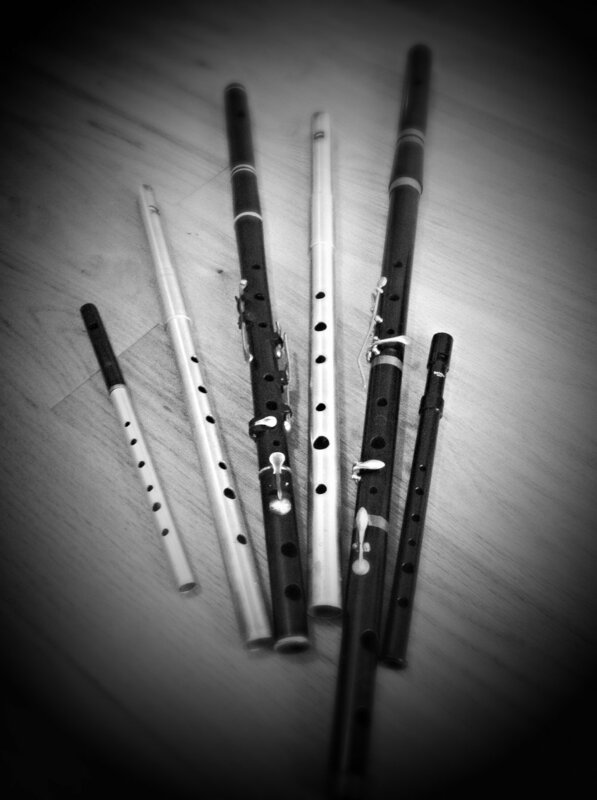 An Irish Uilleann Piper specialising in weddings - reception and ceremony music. Available for weddings in Galway and the west of Ireland. 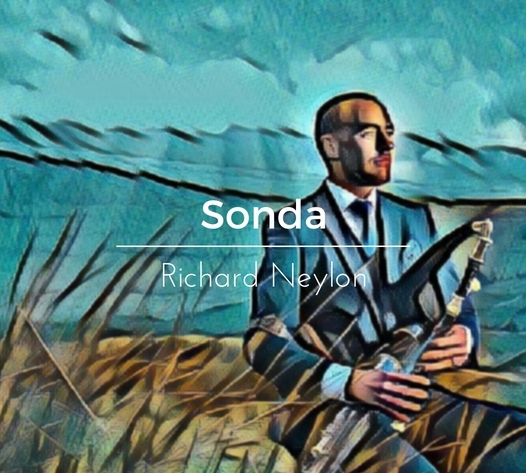 The brand new debut album from Richard Neylon is now available to purchase at €18 including worldwide shipping. It is also available for download at €12. 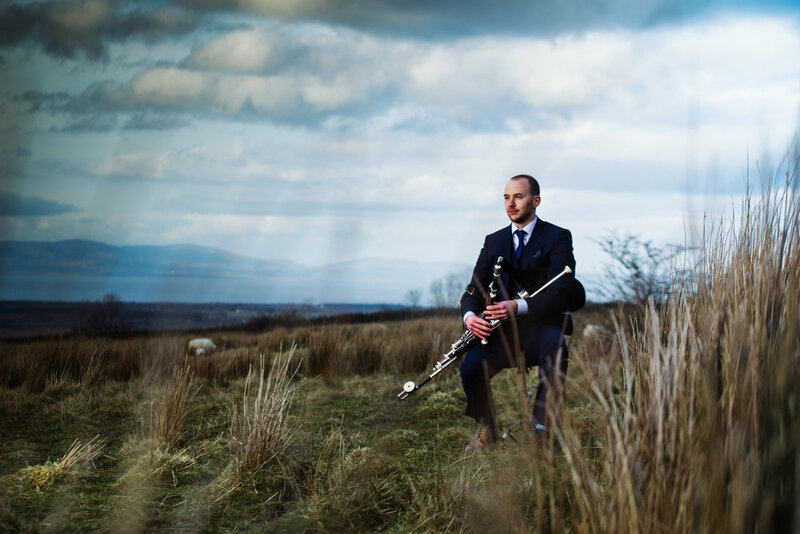 The album showcases Richard playing the uilleann pipes, flute, whistles, saxophone, bodhrán and drums. The brand new album comprises of 12 tracks including traditional tunes and newly composed music, featuring fantastic Irish musicians including; Conal Early, Fiachra Hayes, Stephen Doherty and James Frawley. 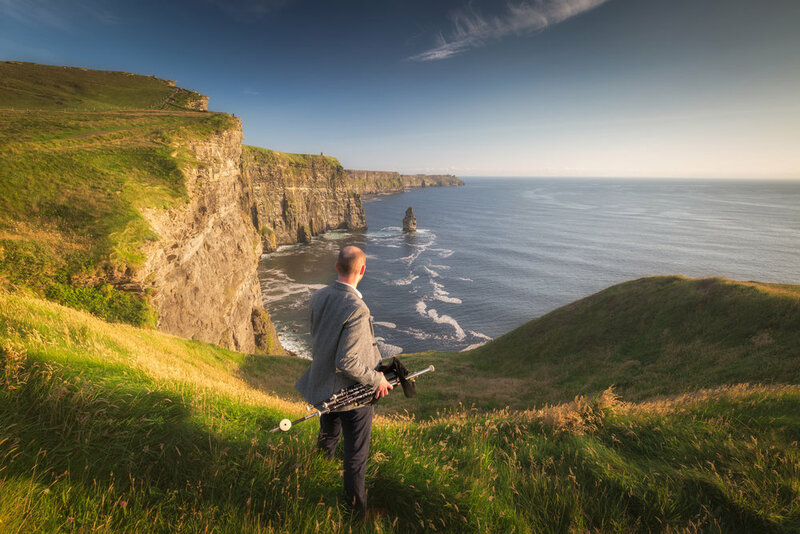 I am an All-Ireland Champion Uilleann Piper and musician available for weddings, receptions, recordings and other events. 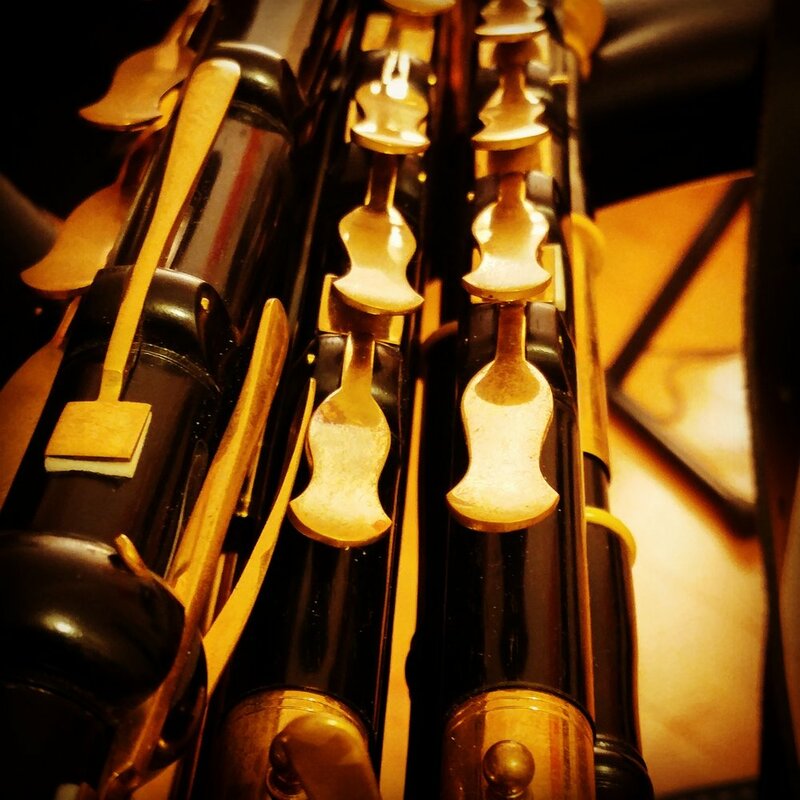 I play a mixture of traditional Irish music and classical music on the Uilleann pipes and flute, on my own or with other musicians and singers for the wedding ceremony. I play a set of pipes in concert pitch (D) and also a flat set in the key of B. The set of pipes pitched in B is a much softer instrument and I like to play it for smaller groups owing to its lower volume and tone. I play Chieftain Low whistles.